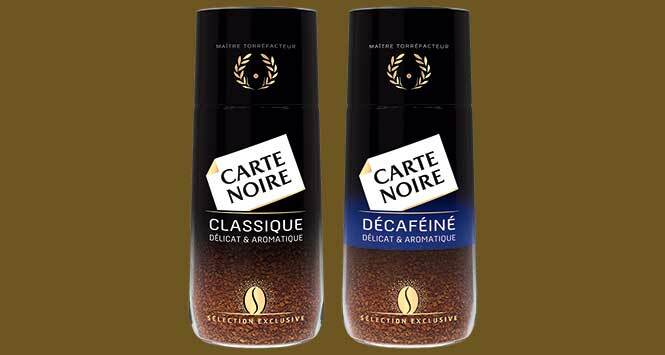 Carte Noire instant coffee is making a comeback, after Lavazza’s purchase of the production rights from Jacobs Douwe Egberts in March. 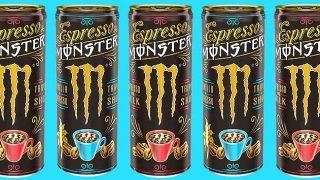 The range will launch with two variants, Carte Noire Classique Instant and Carte Noire Decafeine Instant, available across five SKUs. The Carte Noire Classique 100g Jar, Carte Noire Classique Refill 144g Pouch, Carte Noire Classique 200g Jar and Carte Noire Decafeine 100g Jar all roll out in convenience over the summer. A 100g price-marked Carte Noire Classique Jar, exclusive to the convenience channel, is set to launch in the autumn. 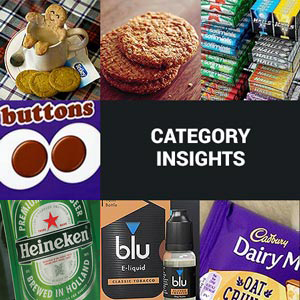 Before its withdrawal in 2016, Carte Noire Instant was worth £35m and a top five brand in value within the Instant Coffee category. Lavazza plans to grow this figure to £42m, including £8m of incremental category growth, over the next two years. 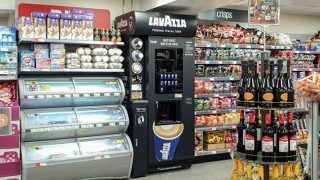 Matthew Case, Sales Director, Retail at Lavazza said: “The relaunch of Carte Noire instant varieties represents a huge opportunity for both Lavazza and retailers to engage the 2.3 million shoppers that previously bought the brand and bring a new generation of shoppers to it. 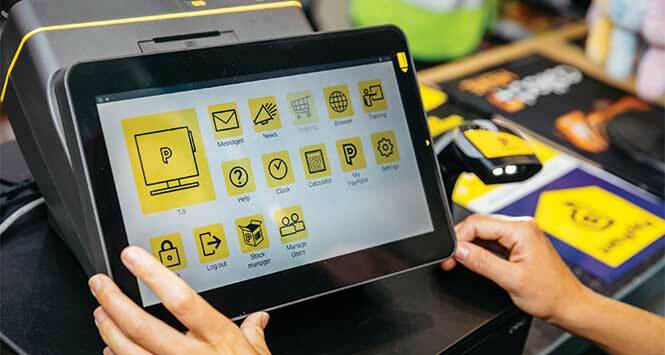 The relaunch of the Carte Noire instant varieties will be amplified via a £3.5m marketing push, starting with a digital advertising campaign launching on the brand’s social media channels (Facebook and Instagram) at the end of June. The theme taps into Carte Noire customer loyalty by employing the tagline ‘true love waits’. This is the headline theme running through the campaign with television advertising due in October, alongside sampling activity.